At Intercity Auto Centre we have a great team of experienced, hard working individuals, where team work rules. 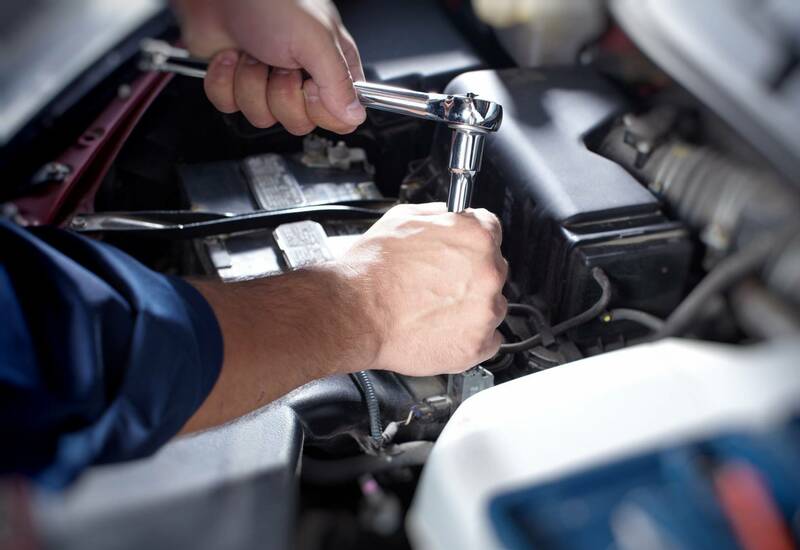 At Intercity Auto Centre we are dedicated to providing exceptional customer service and quality of work. At Intercity Auto Centre we offer a wide variety of services such as: auto repairs, transmission repairs, body lift kits, suspension lift kits, oil changes, tire repairs, wheel alignments, all mechanical repairs, annual / safety inspections, air conditioning install, starting / charging system check, all electrical work and diagnostics.